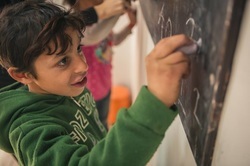 *Focussing on Water, Healthcare , Education and Nutrition projects for children both at home and around the world in partnership with likeminded small organisations , Georgia’s Children has made a huge impact in its short existence ,just like Georgia herself ! PROJECTS INCLUDE …. *Free Range Uniform project with Salford and Manchester City Councils, providing free school uniforms to deprived local children ,while providing sustainable jobs to poor village families we care for in Cambodia. 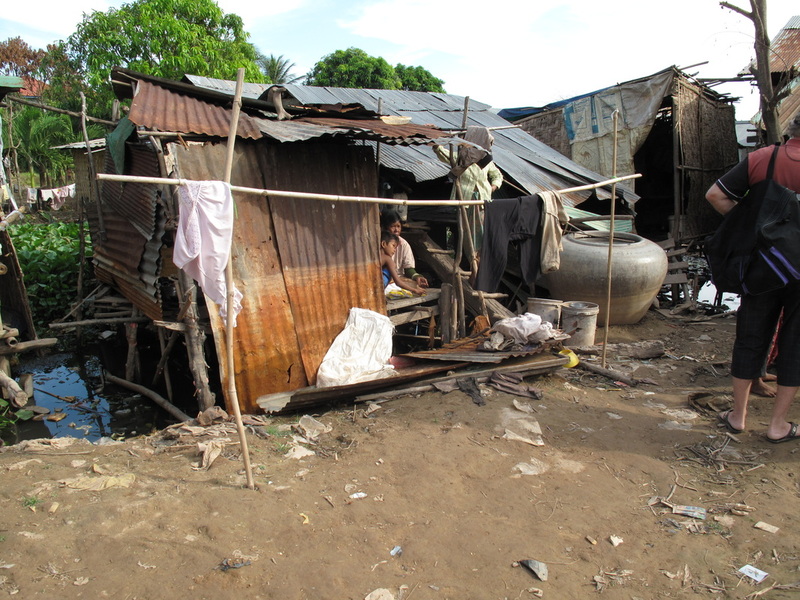 *Building wells and fresh water ponds in Cambodian villages with no water supply or sanitation . 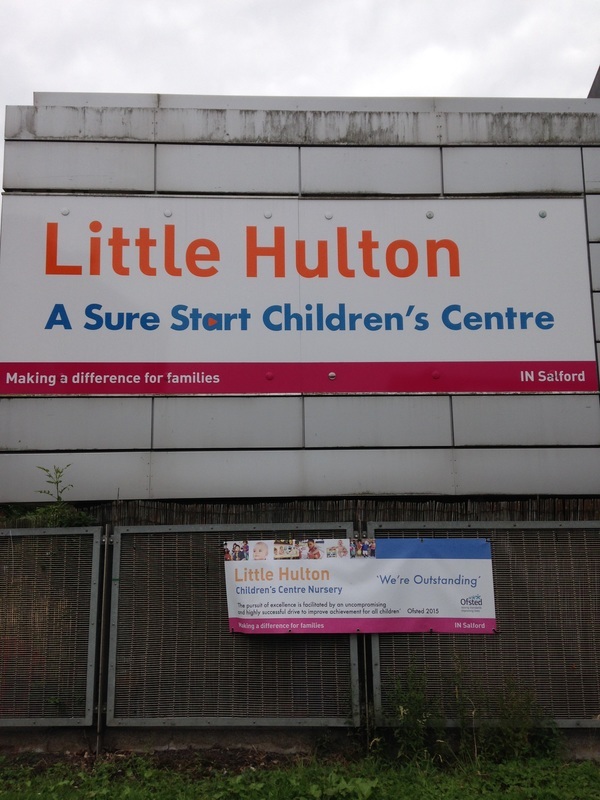 *Supporting a breakfast club and other activities with the Life Centre in the heart of Salford . 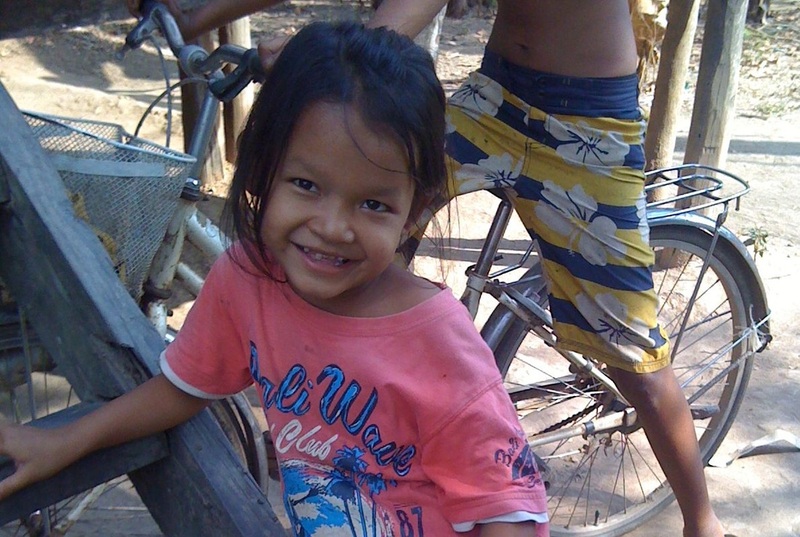 *Supporting CHOICE and Build Your Future Today inCambodia with Water Healthcare and Education programs. 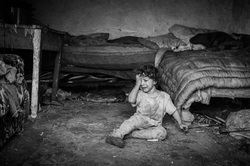 *Supporting local families facing extreme difficulties through severe health problems and bereavement. * Providing Christmas/Winter food and clothing parcels in Albesti Romania, Salford and Manchester. * Providing the first adapted Bicycle to SIMPLY CYCLING in Manchester to allow disabled children to enjoy all the fun of cycling! 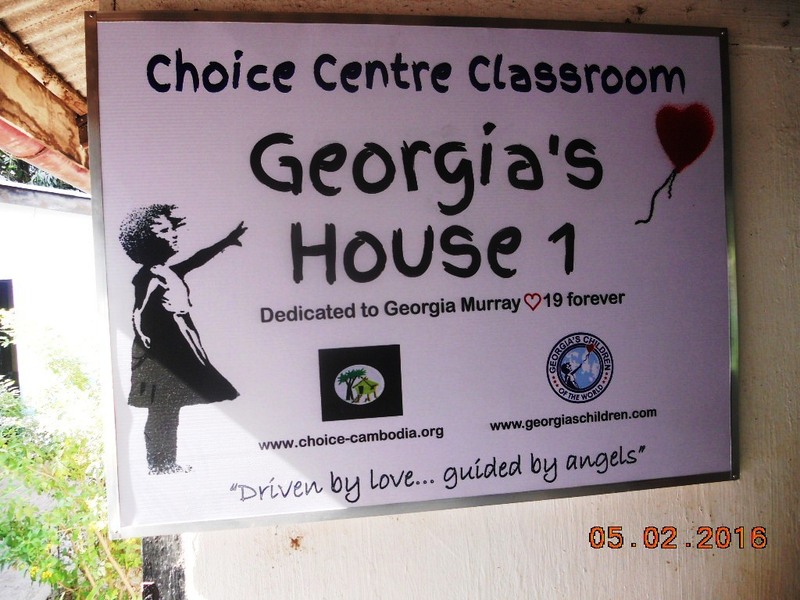 Georgia's House 1 is a classroom at CHOICE Cambodia, providing pre-school education and English lessons to children who previously had no access to education. Georgia's House 2 is a community centre in Siem Reap Cambodia, providing support and to young mothers and their children. Georgia's House 3 Our most ambitious project to date is a school that now has 140 pupils in a remote village that previously had no school at all built in partnership with Build Your Future today ! Georgia's House 4 is a learning centre in Romania , in association with our Partners Love Light Romania, supporting probably the most disadvantaged children in Europe ! Georgia's House 5 is the an extension of the Lifecentre in Salford offering support to local children and their families. Pictures People and Projects ! 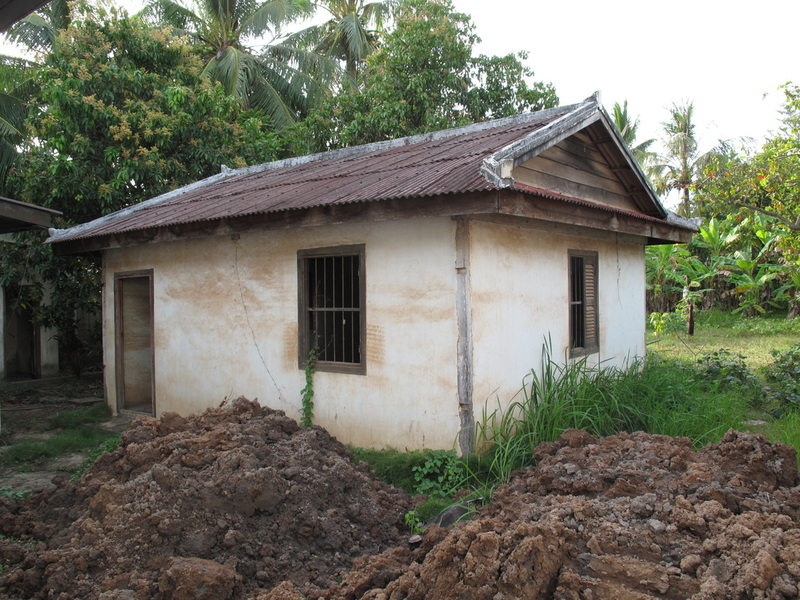 Typical "house" some of the CHOICE villagers live in The Children welcome the CHOICE "Water Run"
Free range uniforms , some of the shirts which are made in village sewing centres are ready for delivery to underprivileged referred to us by Salford and Manchester City councils. ... and here she is one year later on one her regular visits to the CHOICE centre . Arde in 2016 now thriving and loving life in Love Light Romania's Jaoodu learning centre "Georgia's House 4"
A frightened little Ryta (the Burns girl) at a hospital in Phnom Pehn on the very first day "Georgia's Children" became involved with CHOICE in December 2011. 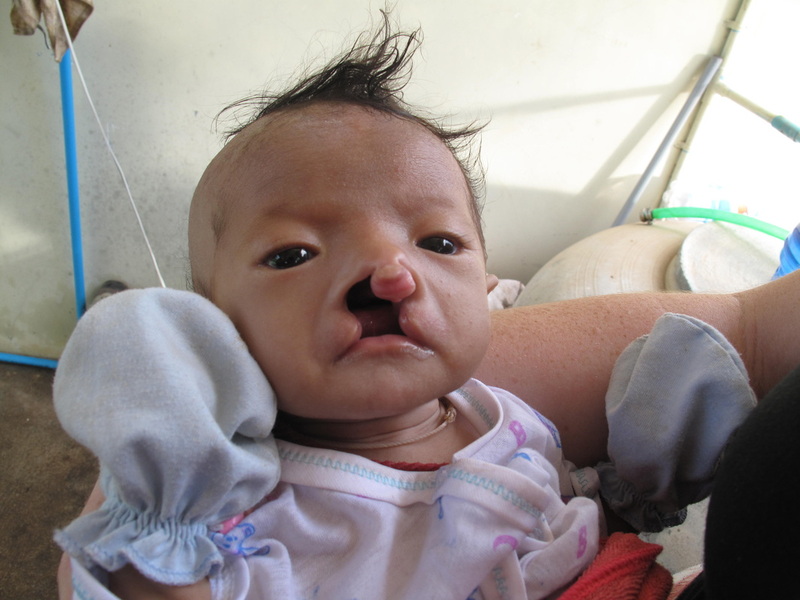 At this point Ryta had a Colostomy, because due to her severe burns she could no use the toilet. 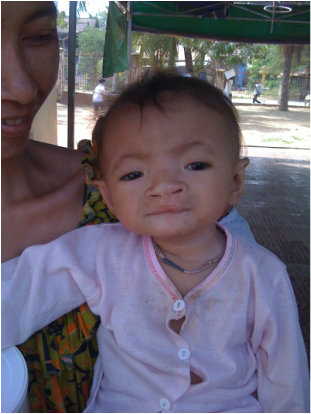 Her parents could not afford the bags, so tied plastic shopping bags to her exposed intestine... thankfully CHOICE stepped in and provided proper colostomy bags until the process could be reversed. The LIFECENTRE in Salford where Georgia's Children of the World support THE BREAKFAST CLUB for underprivileged local Children. Also soon to become the base for our Free Range Uniform Project. Inside the LIFECENTRE in Salford that is soon to expand upstairs as Georgia's House 5 providing all kinds of support and facilities for local children and their families. The previous "school" in Oroong Village , a village that has no water, no sanitation and no electricity... now there are 3 wells in the village, one on the site of the new school "Georgia's House 3" ...but many more are needed to improve the life this incredibly poor village. 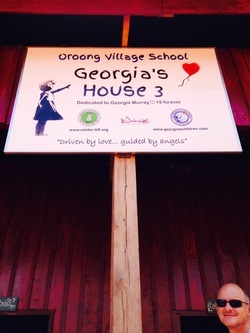 Georgia's House 3 , the school funded by Georgia's Children of the World at Oroong Village now has 140 pupils who are provided a nutritious meal and the opportunity of education and development along with our partners Build Your Future Today . 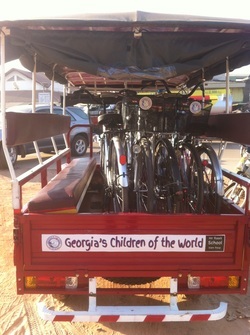 Georgia's tuk tuk prepares to deliver bicycles to children who otherwise cannot get to school which is over 10km from their village.